Now through July 15th, 2013, receive a FREE Pandora Leather bracelet ($40 value) with your purchase of $100 or more in Pandora product. The single leather bracelet is available in red, black, grey, brown, and champagne! Upgrades permitted to the double or triple leather wrap bracelets or the Pandora sterling silver bracelet. 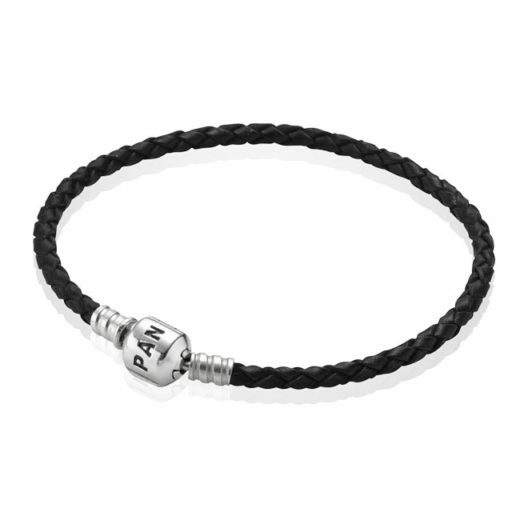 Get your Free bracelet now at the Pandora shop in Wit’s End! Bangle excluded. Does not apply to previous purchases. Colors limited, available while supplies last.